Nagano's symbol Hokushin Gogaku (Five Peaks of Hokushin) is a collective of five mountains that can be viewed from Nagano. The well known snow monkey's are especially favorites of foreign visitors. 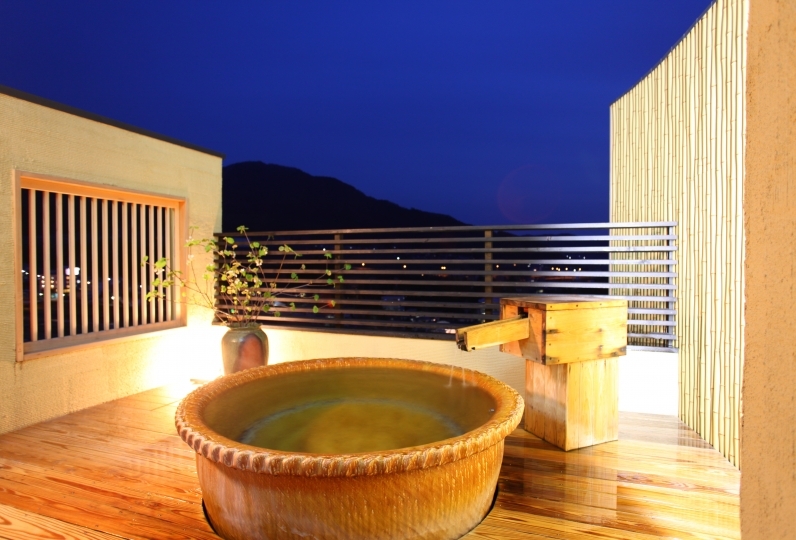 Shibu Onsen (Hot Springs) which deliver a feeling of comfort, and all picturesque spots of surrounding area as well as locals hospitality towards visitors all make it an attractive place. Guests are treasured here and locals are eager to bond. When one is in need of pure kindness and a place to belong, Syunran no Yado is the perfect place. 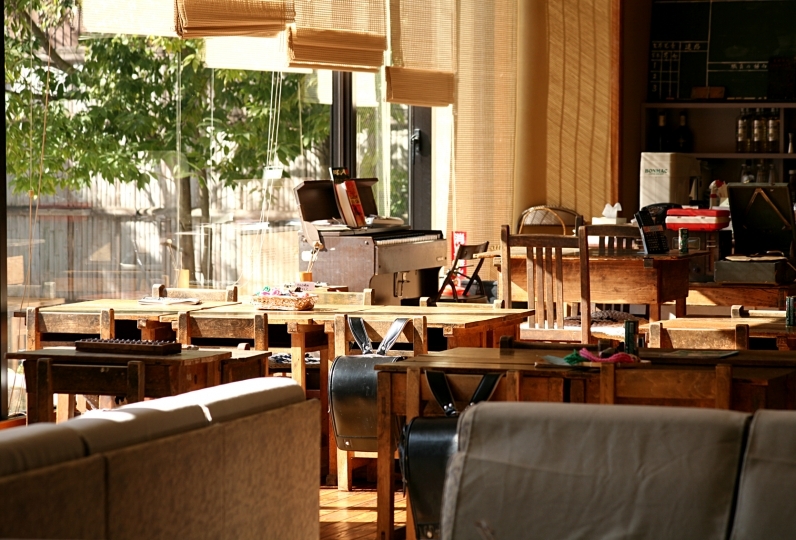 When entering the premise, the welcoming lobby will give one the warmest hospitality. Once guest have checked in to their room, the "bonding" with the Inn's staff begins. The modern Japanese rooms have all gone through renovation in 2014. One of the prized rooms the "Shinano" Modern is studded with traditional craft of Okushinano, a new creative form of Okushinano Culture. 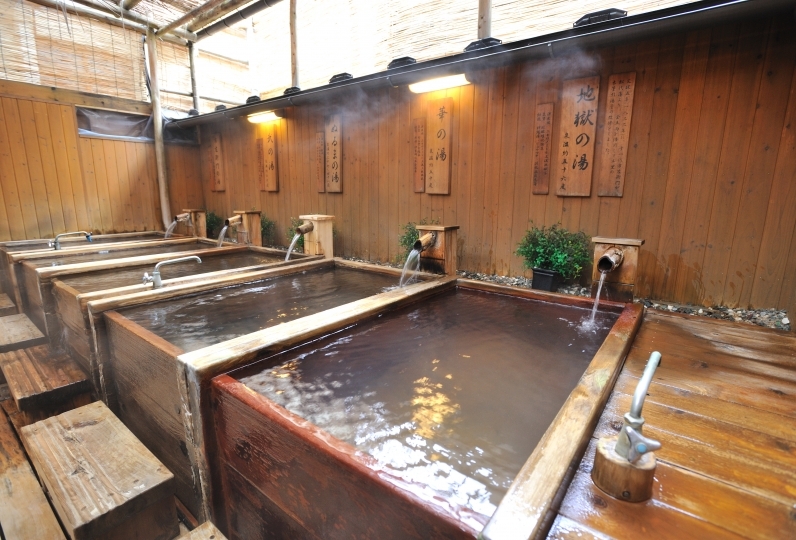 Shibu Onsen, which is the main attraction is blended with two kinds of hot spring water. One source is Jigokudani, known for its strong brownish color and containing iron. The other blend is from a flowing artesian well abundant with minerals such as sulfur and the source temperature reaches 98 degrees Celsius. 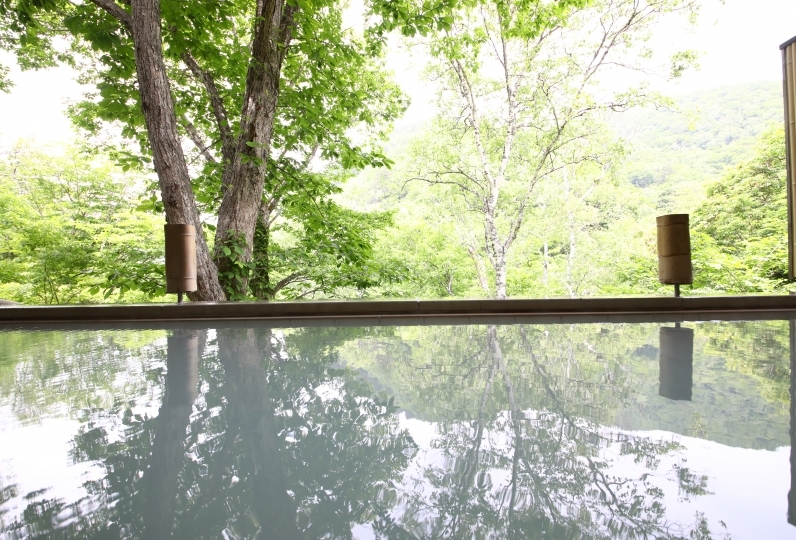 Guests will enjoy the slightly acidic and smooth warm spring water against their skin in the open air spa tub of which the scenery around changes according to season. Creative Japanese Cuisine "Kaiseki Komachi" is the Inn's challenge to satisfy visiting guests. Seasonal produce, locally grown in Nagano are chosen along with Shishu Salmon and Shinshu Beef, offer a new gourmet experience. At the end of one's stay, the "bonding" has deepened and guests are able to make personal notes to their loved ones. 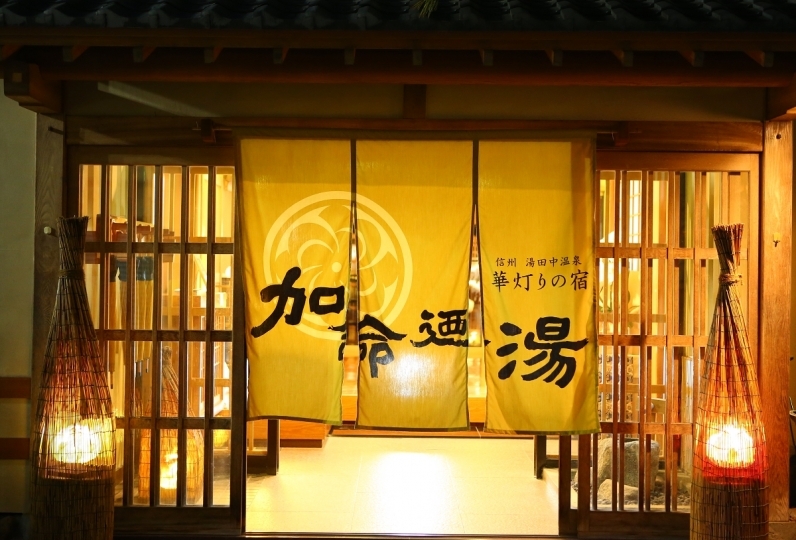 We provide hospitality of "Ometenashi". Both dinner and breakfast were good and the material was very delicious. In addition, the staff called me to my son by name, he asked me a voice, and gave me a very good response. The view of the room was good, I could spend comfortably. In the 4th letter corner there was painting material, my son enjoyed making picture postcards. I did not know if I could put the letter in the post as it was, so I thought it would be good if the description was written clearly. It was nice to be able to take a bath slowly to the hot water and to be able to refresh. It was my first stay this time but I'm glad that I would like to stay again. Thank you for your fine-grained correspondence. It was good that I went to Monkey Park I recommended. Thank you very much. It would be nice if you could tell me that the road is narrow. Dinner thank you for considering dislikes. I was sorry that breakfast was not considered. Also, I felt the temperature setting of the air conditioning in the whole building was high. I wish I could adjust in each room. After that, I could spend very comfortably. Thank you very much. ・The bath tax of 150 yen is not included.